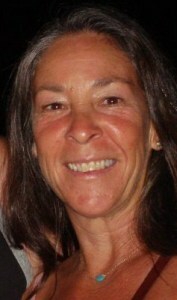 Paula Terry LMT is a Licensed Massage Therapist who specializes in Therapeutic Bodywork and Doula Services. She serves clients in SW Florida, Collier and Lee counties and her skills travel well. Paula is licensed in the state of Florida as a manual therapist and Doula services have no boundaries. Paula’s education was with the Florida Health Academy in the Licensed Massage Therapy Program and completed in 2001. She passed her state boards in January 2002 and has been practicing as a Licensed Massage Therapist for 13 years. Paula’s doula training has been cultivated over the past seven years. Paula continues to educate herself and others in the realm of love and nurturement as appropriate with the healing arts. 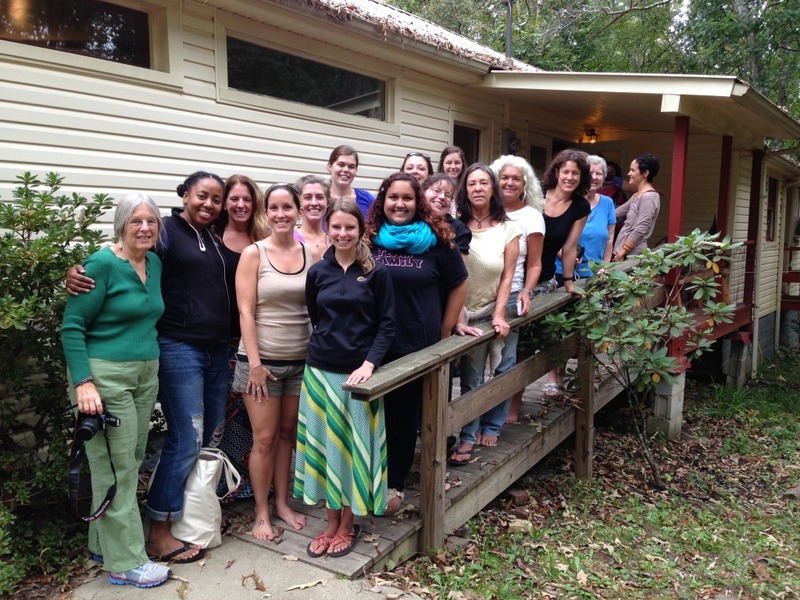 Midwifery Assistants Workshop at The Farm in TN.